City life can cause a lot of stress what with the hustle and bustle of earning a living. There is therefore a need to unwind, to relax and recharge our batteries. 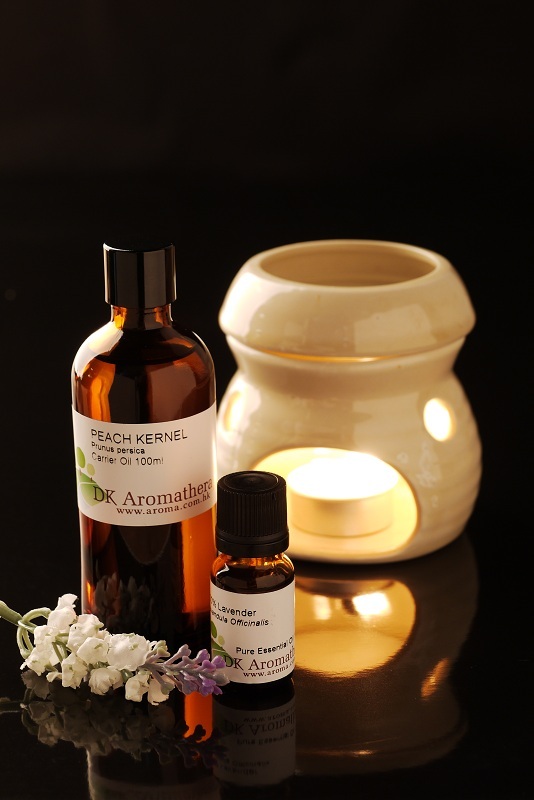 One of the easiest and perhaps the most pleasant way to do this is through aromatherapy.Aromatherapy has been called the healing magic of nature. It is an ancient yet timely and stunningly modern approach to total well-being that is in tune with nature – by simply applying natural essential oils that give out therapeutic herbal scents. Now, you can enjoy all the benefits for health and well-being with a visit to DK Aromatherapy in Central where qualified staff will provide you with guidance on the scent that is most suitable for your needs.The company stocks over 100 different essential oils that promote healing of various health problems, together with carrier oils, floral water, natural base products, scented candles, incense, incense holders, handmade oil burners, German handmade Smoking Man, ear candles, crystals, pendulums, New Age music CDs, herbal tea and aromatherapy books. DK is a one-stop shop for today’s health enthusiasts and offers Aromatherapy Full Body Treatment, Aromatherapy Skin Care Treatment, and Craniosacral Therapy, Indian Head Massage, Ear Candle Treatment, Tarot Reading, Psycho/Health Kinesiology Therapy, Emotional Release Therapy, Aromatic Kinesiology and Solar Horoscope Astrology. DK also conducts workshops on various subjects featuring Aromatherapy Massage, Ear Candle, Holistic Skin Care, Custom Blending, Aromatic for Pets, Tarot Reading, Use of Pendulum, Astrology. DK Aromatherapy is a natural healthcare centre. What makes DK exceptional is their professional aromatherapists and massage therapists who take a holistic approach and give customised advice to every single customer. They make a study of the client’s needs before recommending any treatment. In DK Aromatherapy, customers can experience the upmost harmony of body, mind and soul brought on by the company’s unique products and tailor-made services. Let the scents send you on a journey of comfort and wellbeing!